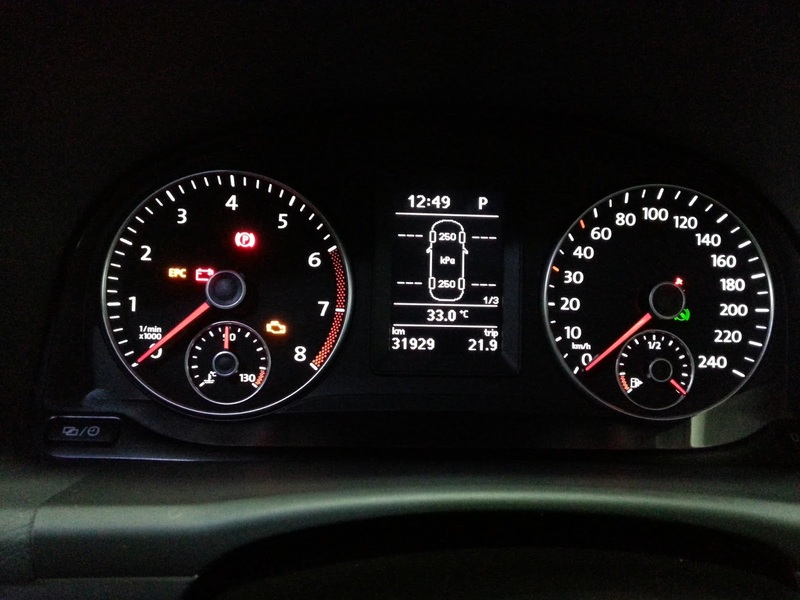 CBX RNS510 & Accessories: First Touran with TPMS High ! First Touran with TPMS High ! 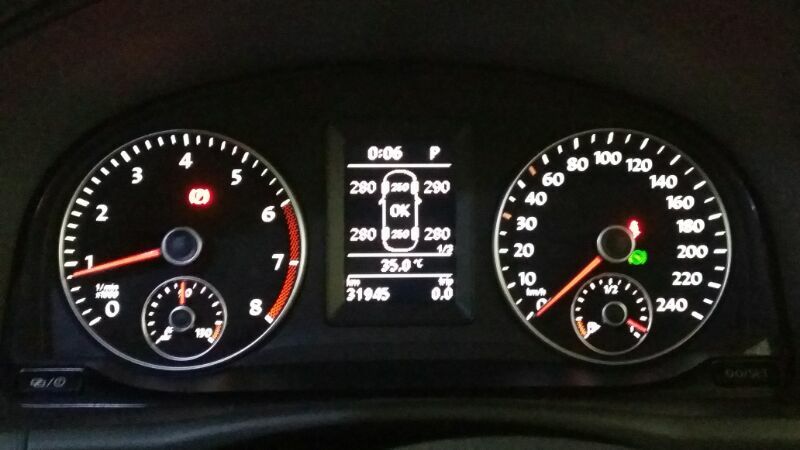 Congratulation to Edmund for being the first Touran installed with the TPMS ( Tire Pressure Measuring System ) High ! We fitted the receiver as usual on the rear left corner of the Touran and got the wheels sensors fitted with Hurry Tyres located at 124 Mackenzie Road Singapore (228712) . As usual Tristan extended his wonderful personal service to get the job done ! The last recorded pressure would always be displayed on the TPMS display. After driving, the wheel sensors would transmit the latest pressure to the receiver. Pressure in the morning or when tires are cold, are usually lower as compared to a warm tire. Pressure variation would be between 3 to 6 psi depending of weather and vehicle speed.